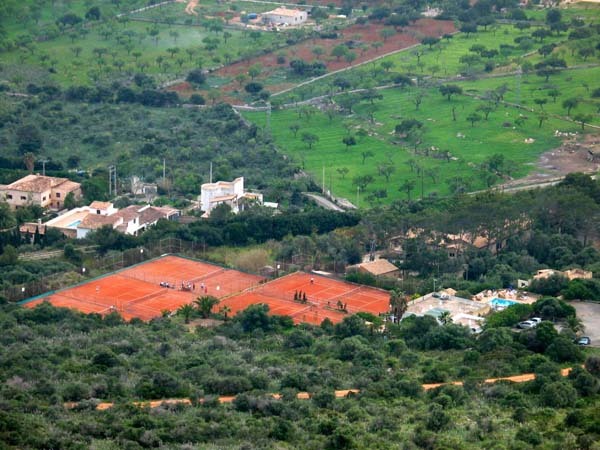 The aim of Tennis Bellavista is to be the most attractive tennis resort at Cala Millor and at the east coast of Majorca. Bella Vista tries to achieve this by friendly service, by good tennis courts, by a good organization and by attractive prices. 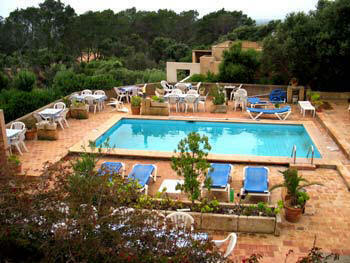 The satisfaction of the guests is important to the management.